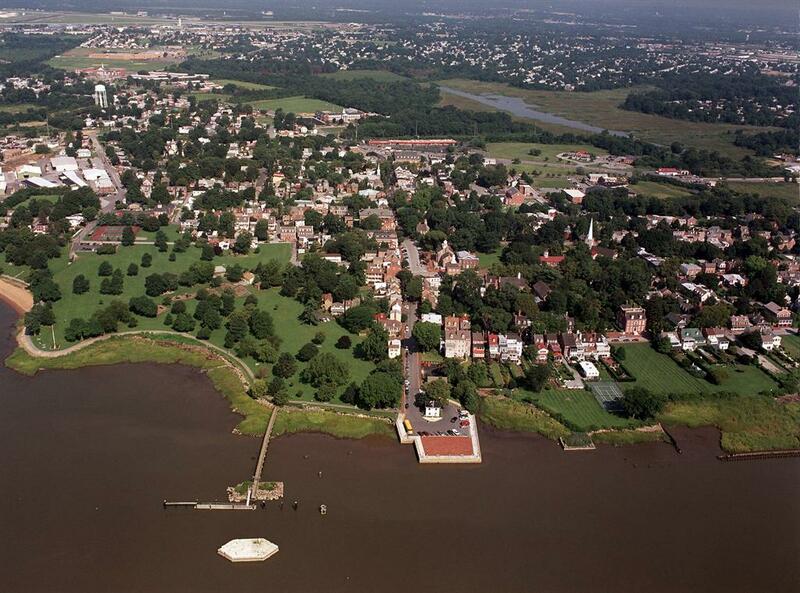 New Castle, DE, was founded in 1651. 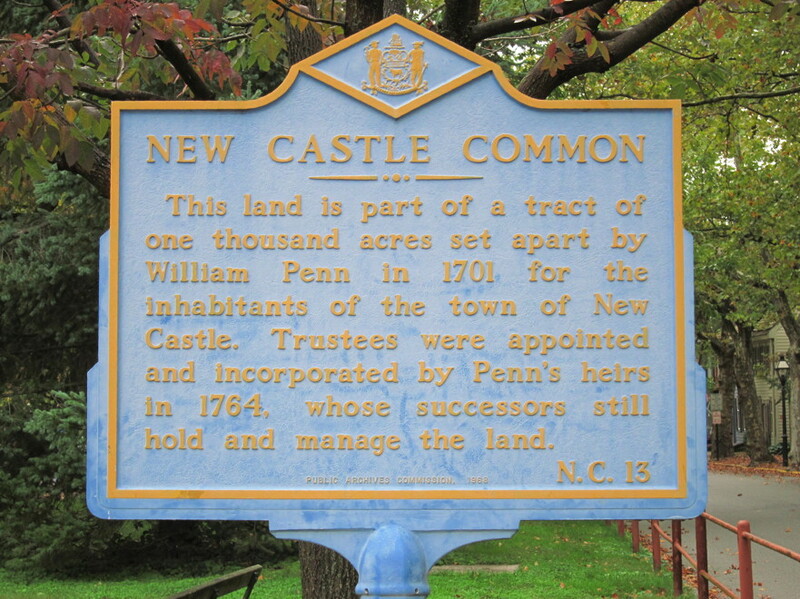 Our ancestor, John Gossett, had a farm, 25 miles south of New Castle in the first quarter of the 1700s. It passed to his wife, Jane, upon his death in 1730, and then to their two younger sons (James and William) upon her death. 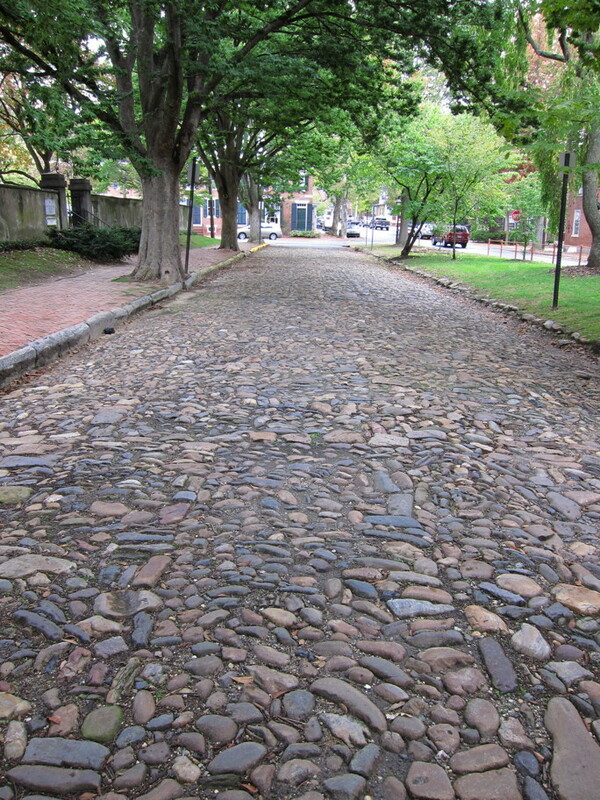 I've long wanted to visit the site of the farm and New Castle. I had the opportunity in early October, 2012. 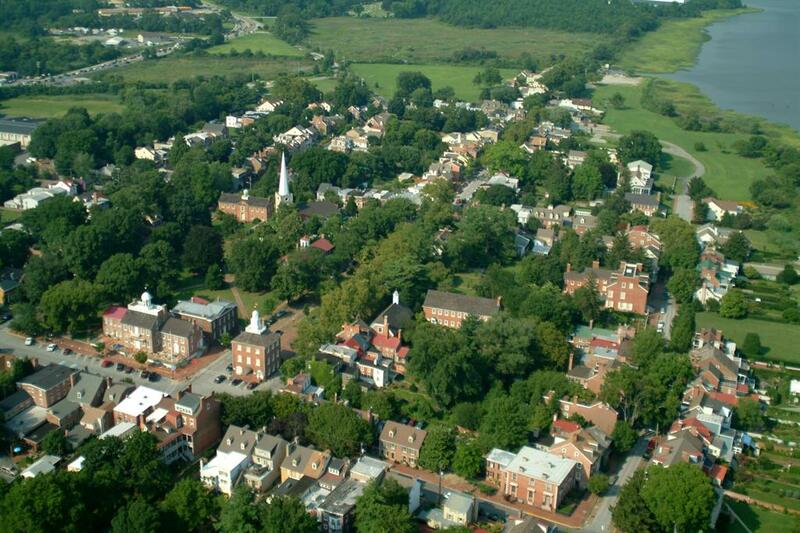 Amazingly, what was once John's farm is still farmland today. I feared it would now be a Walmart or Target. Very cool! 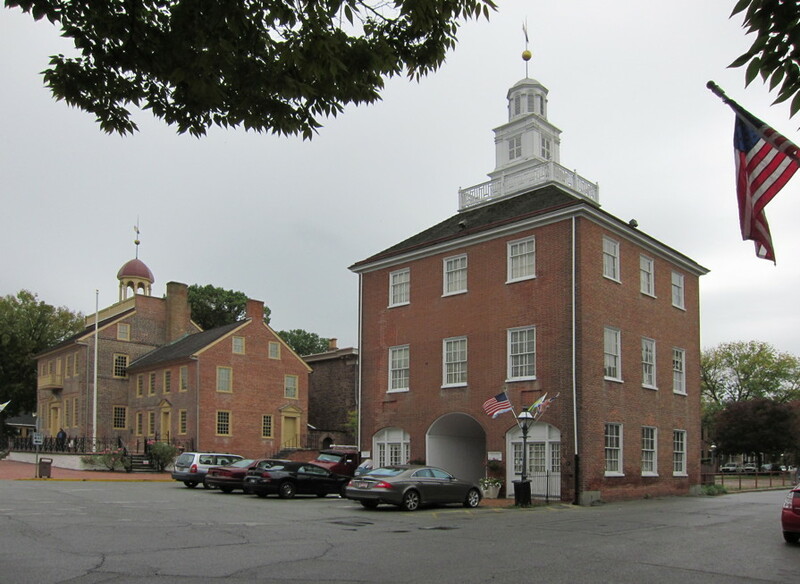 Old Courthouse on left; Town Hall on right. 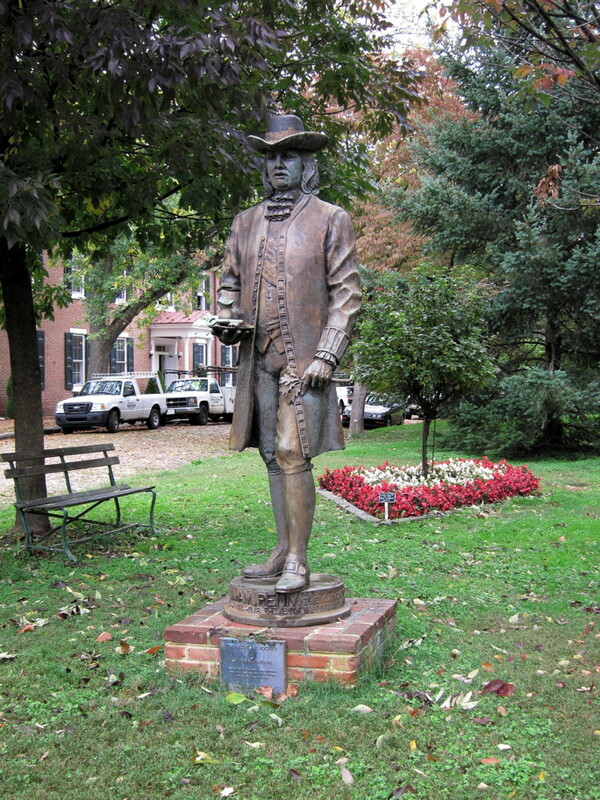 Statue of William Penn on the New Castle Green. 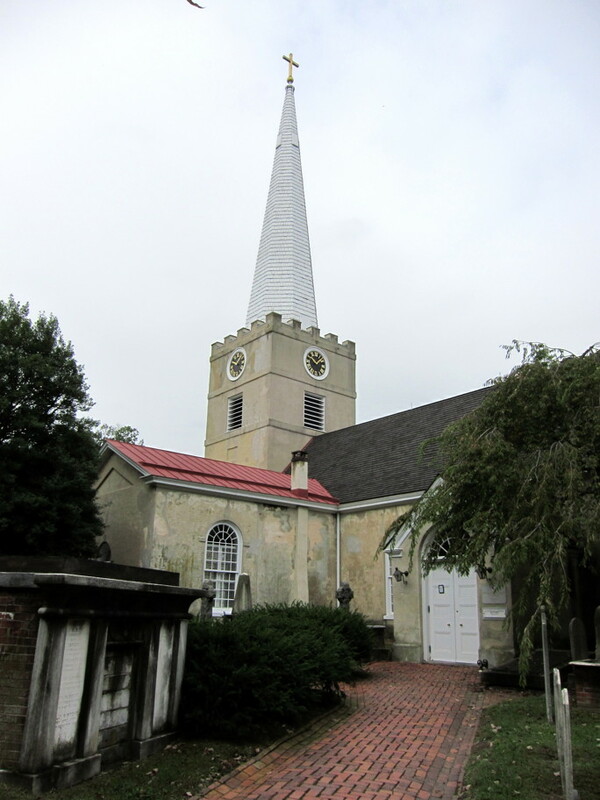 Immanuel Protestant Episcopal Church (founded 1689; erected 1703).